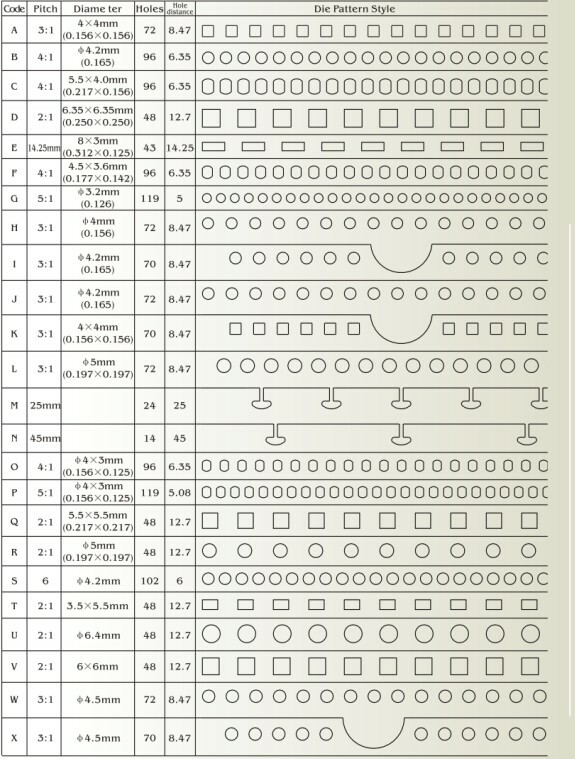 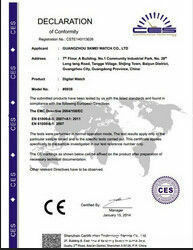 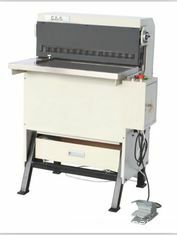 Wide format, heavy-duty, professional, floor standing calendar hole punch machine. 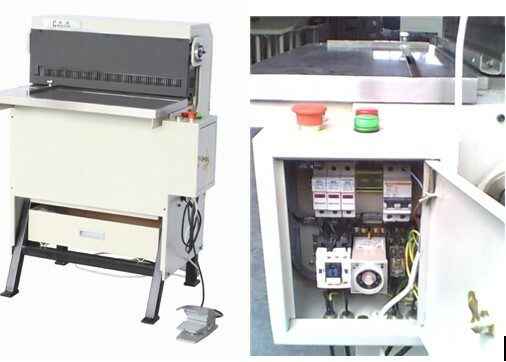 A very versatile machine for all types of book and calendar punching production. Punch machine 600 used for hole punch in notebook paper,calendar,cardboard.